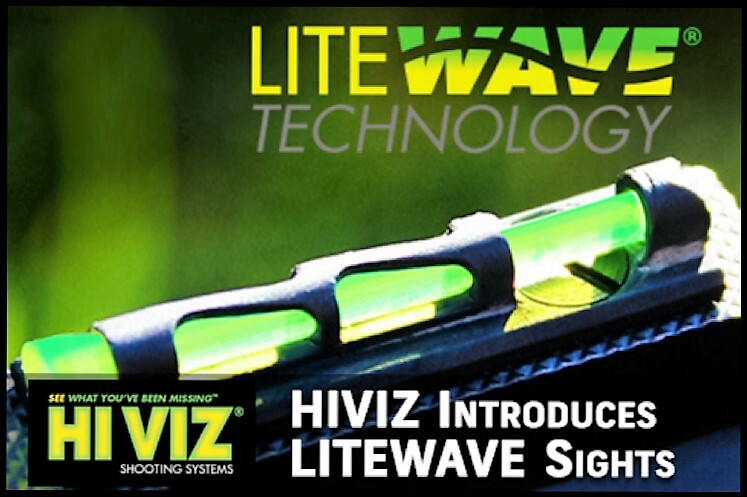 August 30,2016, LARAMIE, WY –HIVIZ® Shooting Systems now offers their popular replacement LITEWAVE® sights for the HK45, P30, VP40 and VP9 pistols giving shooters the opportunity to up their accuracy on these popular handguns. LITEWAVE® front and rear sights for these HK handguns are bright for faster target acquisition enhancing shooting performance. Offering draw-after-draw durability from holsters with no snagging or breaking, the carefully engineered, state-of-the art “wave” exoskeleton is created to hold up to intense training and competition requirements. Offering not only heavy-duty reliability, HK LITEWAVE® sights also feature the HIVIZ® interchangeable LitePipe™ system with quick and easily changeable sight color choices of red, green or white for front sights and red, green or black for rear sights—offering a “custom” sight package for all shooters in a variety of light conditions. 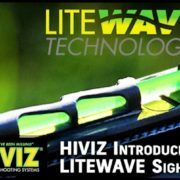 Look for LITEWAVE® model number HKLW01 front sights as well as HKLW11 rear sights for Heckler and Koch pistols at your local sporting goods dealer or check them out at www.hivizsights.com. Recommended Retail price $41.95 (front) and $55.95 (rear). HIVIZ® Shooting Systems manufactures light-gathering fiber optic sights, tritium sights, recoil pads, and accessories for the shooting industry. For more information, visit www.hivizsights.com or contact Leaha Wirth at (971)322-7548 or leaha@hivizsights.com.